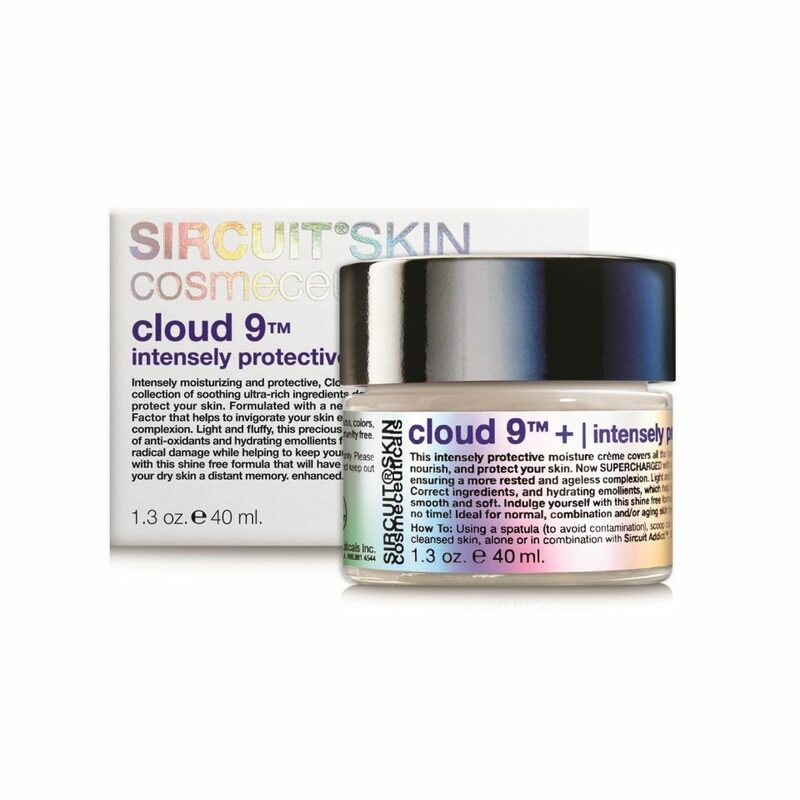 Sircuit Cloud 9+ intensely protective moisture creme covers all the bases with its collection of ultra-rich ingredients developed to naturally restore moisture, nourish, and protect your skin, ensuring a more rested and ageless complexion. 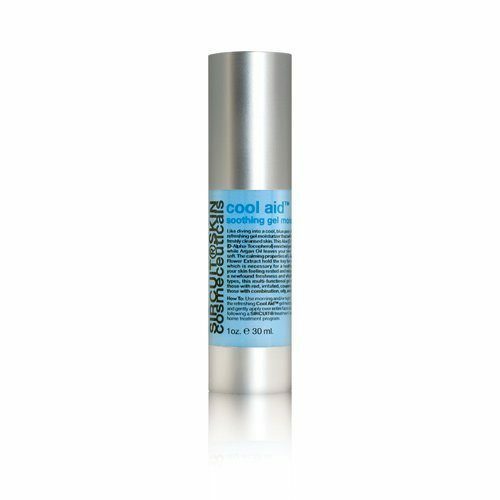 Now SUPERCHARGED with brand new ingredient technology specifically formulated to increase the skin’s natural moisture factor by providing super hydration while also helping to protect against photo-damage. Light and fluffy, this precious formula is perfectly blended with an infusion of anti-oxidants, Chirally Correct ingredients, and hydrating emollients designed to stimulate the skin’s recovery and optimize cell renewal, keeping the skin soft and supple. Indulge yourself with this shine free formula that will have your dry skin a distant memory and have you looking red carpet ready in no time! 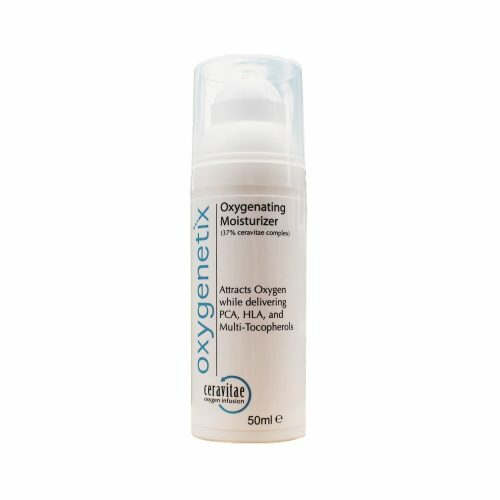 Hydrates and replenishes the skin’s moisture balance. Helps to improve vitality and radiance. Recovers the qualities of young skin. Calms and soothes. Protects against free radicals to combat the signs of premature aging. Optimizes cell renewal and regeneration. Helps detoxify the skin and bring nutrients to the skin. Improves skin tone, reduces the appearance of wrinkles, inhibits MMP. Skin will feel more firm, more elastic and silky smooth. 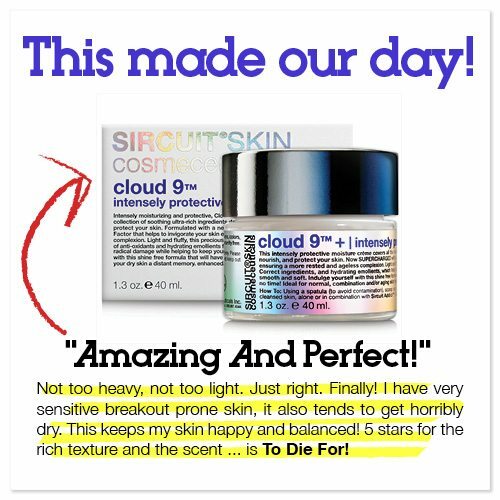 Since its founding in California in 2003, Sircuit Cosmeceuticals has been raising the bar of what is good for your skin. Using only all natural, chirally correct (ultra potent) ingredients free of artificial coloring, fragrance, thickeners, parabens, or chemical preservatives, Sircuit has proven itself as a premium brand. This all natural approach delivers results far beyond chemical based brands in a way that is unmatched by going beyond topical skincare and going to the molecular level. Many companies have tried to imitate their all natural science based approach, but there is no substitute for the original. It’s not what is in these products that make it so effective; it’s what’s not in them. The SIRCUIT® brand represents the power of ‘new’ – the simple, universal appeal of our products and technologies. SIRCUIT®Cosmeceuticals products are effective, dynamic, inspirational, fun and always evolving. Our long-standing motto represents the essence of our company: “If you have skin… then you're our customer.” Sircuit Skin products use only atural, hypoallergenic ingredients, which means no artificial coloring, fragrance, chemical soaping agents or chemical thickeners, parabens or chemical preservatives. Sircuit Skin also uses chirally correct (ultra-potent) ingredients. Solutions. Sircuit Cosmeceuticals, Inc. began in Los Angeles, in 2003, with the desire to give people effective and healthy skin care that would deliver results without added chemicals and fillers. Ideal for normal, combination and/or aging skin types.